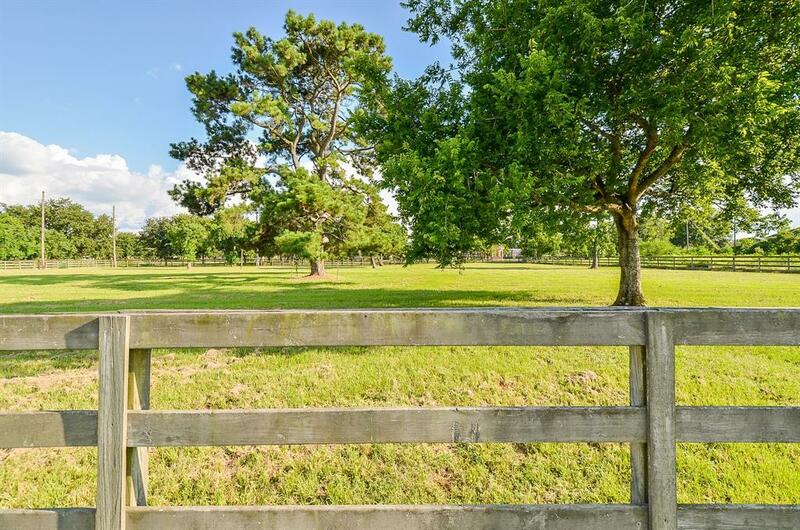 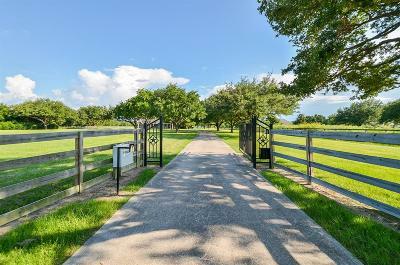 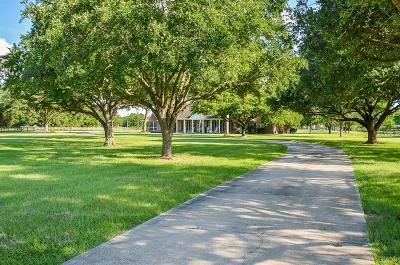 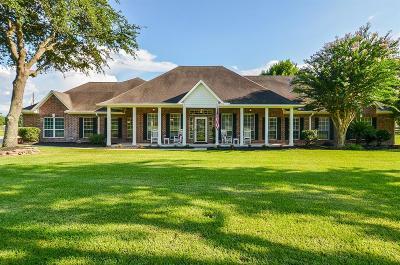 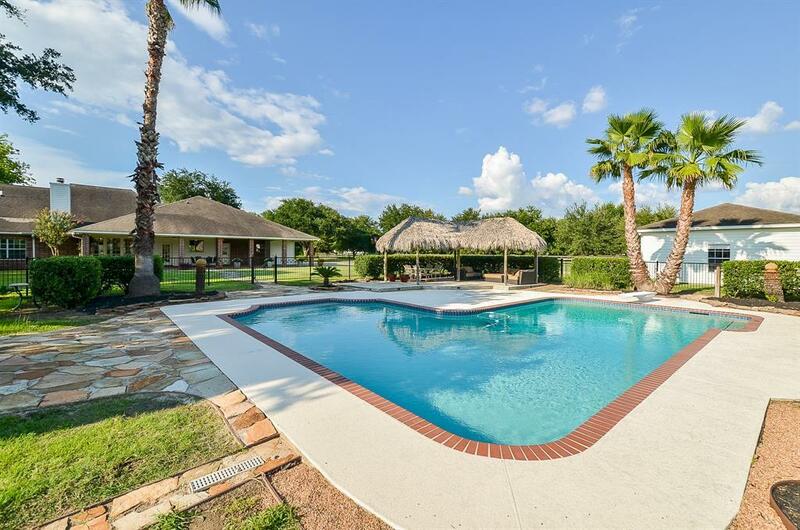 VERY RARE CY-FAIR ISD, BEAUTIFUL AND UPGRADED 5 BEDROOM ESTATE ON 7+ ACRES! 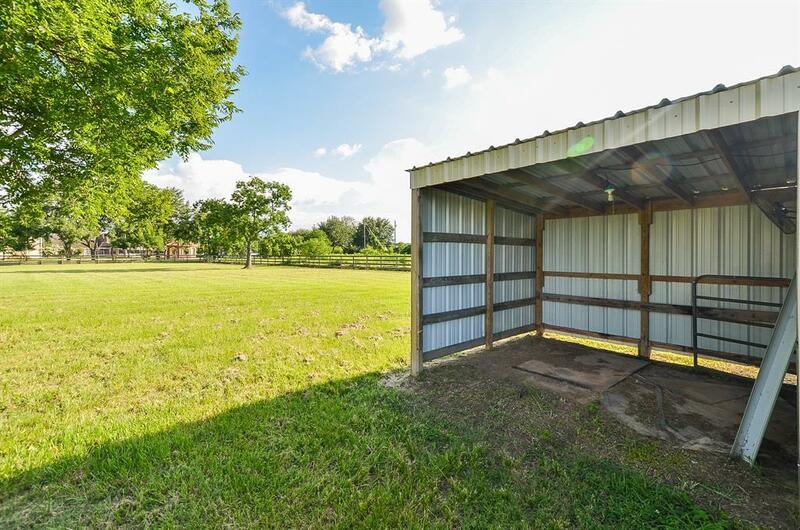 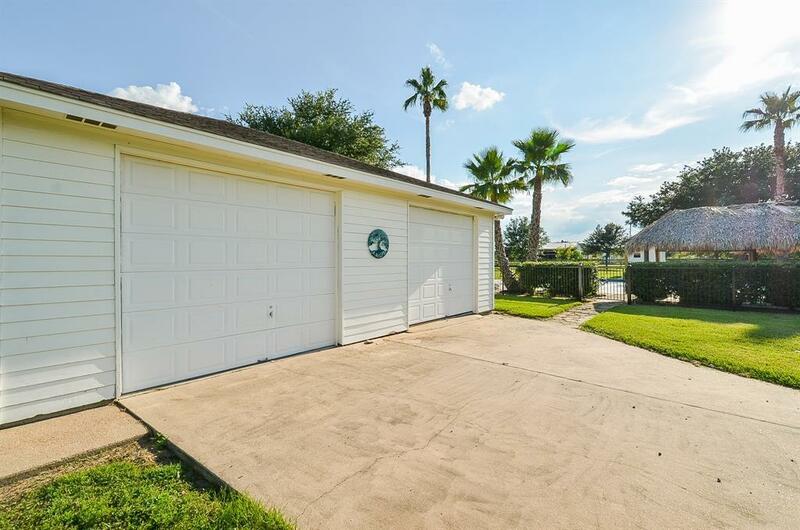 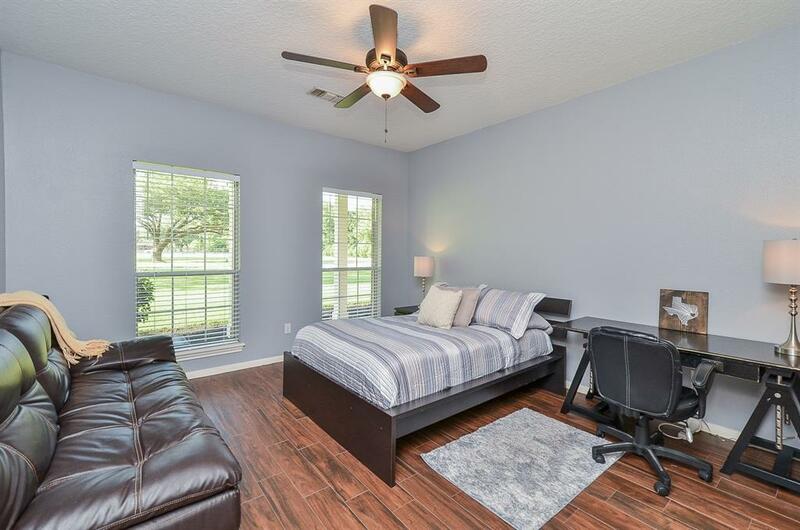 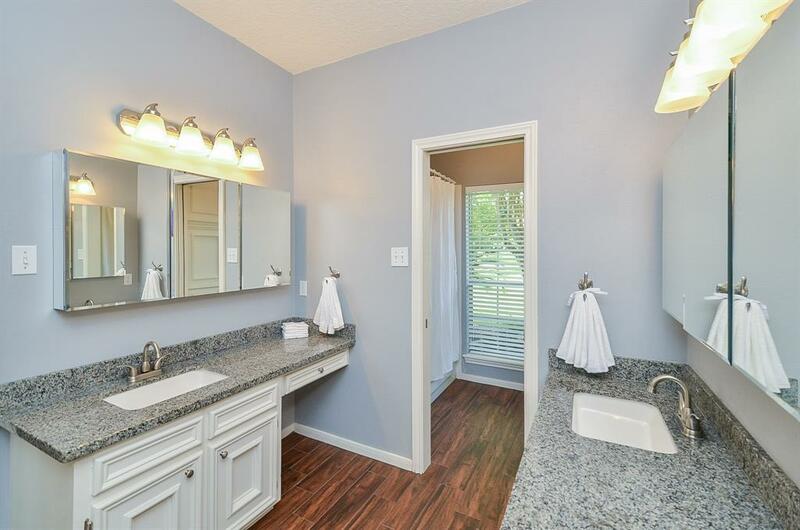 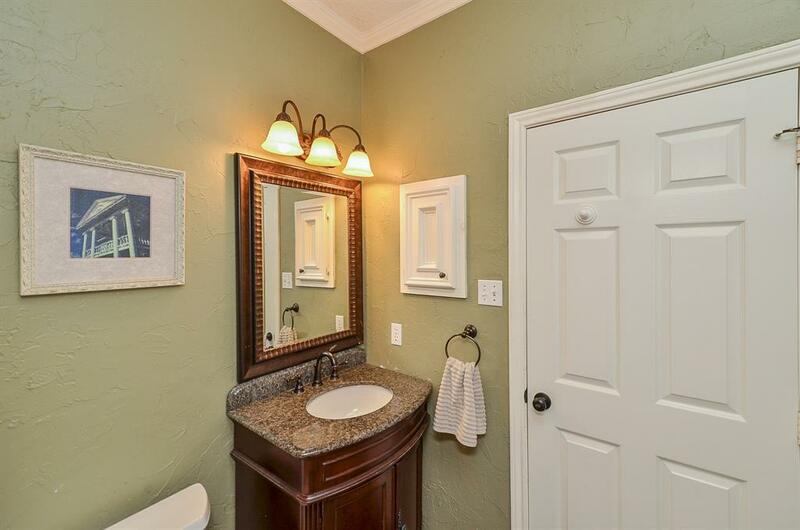 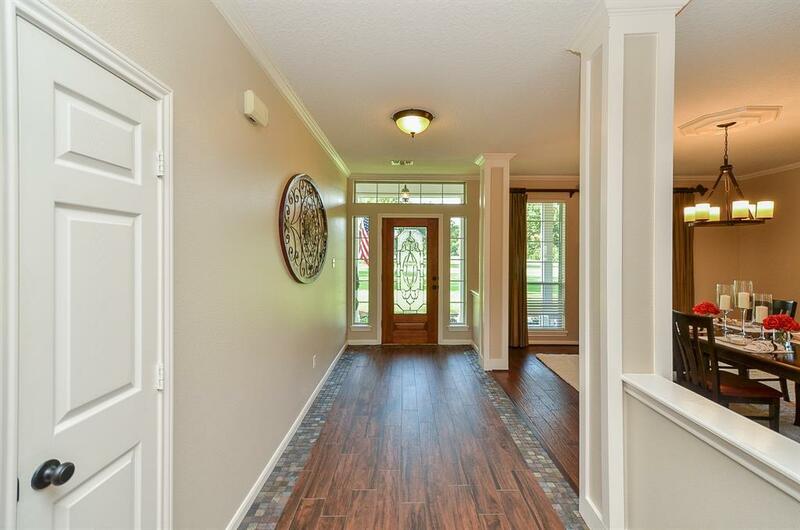 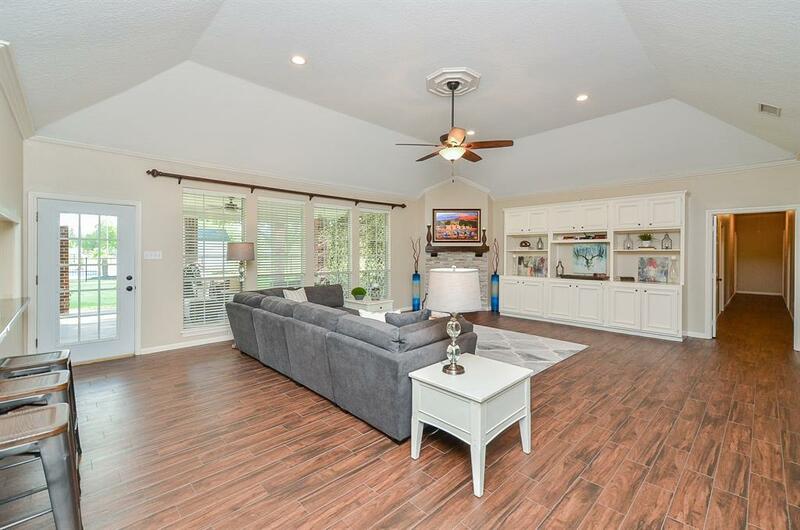 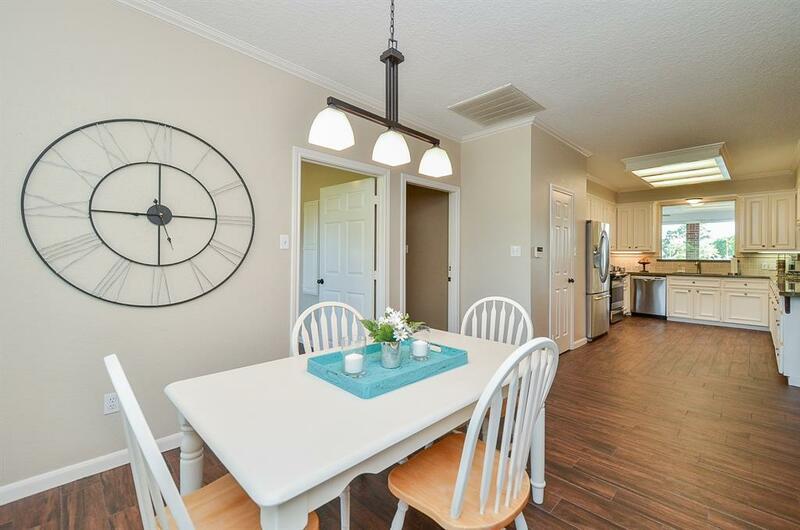 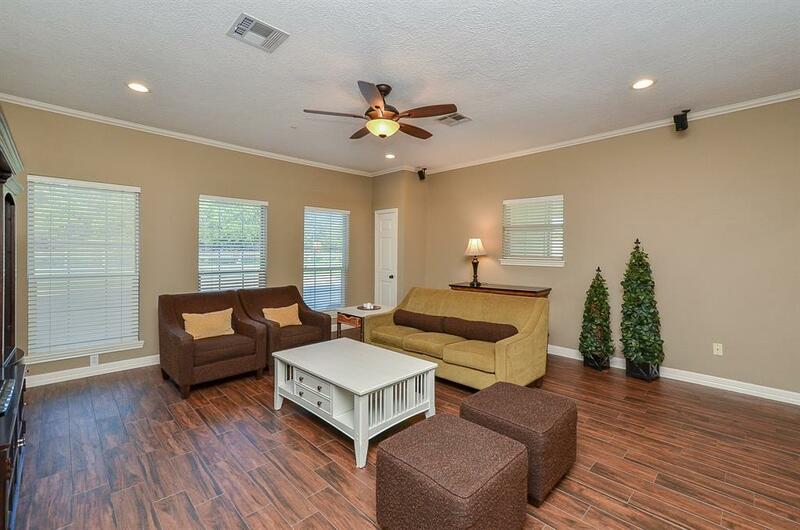 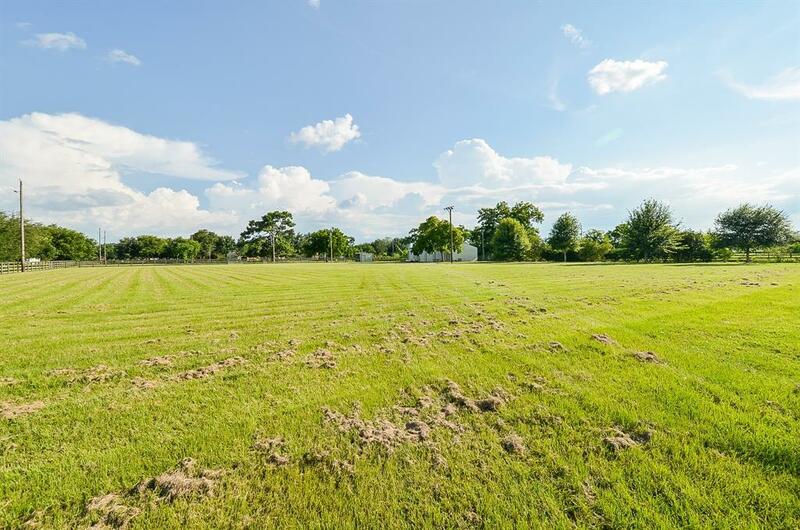 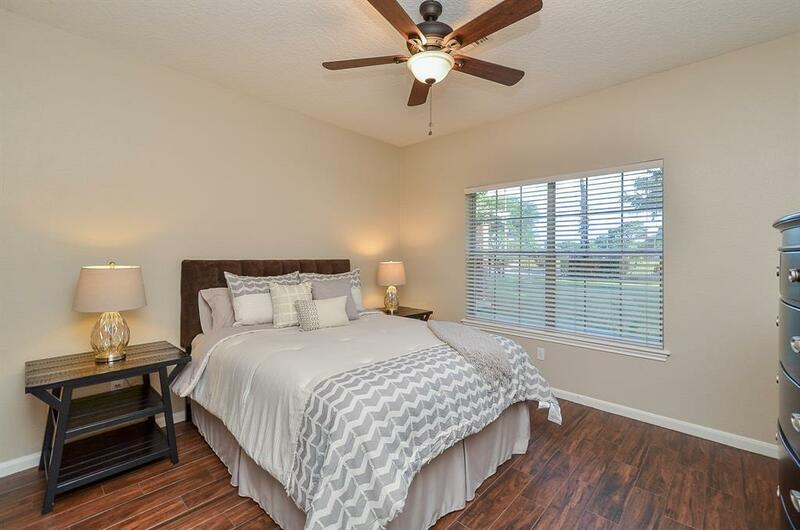 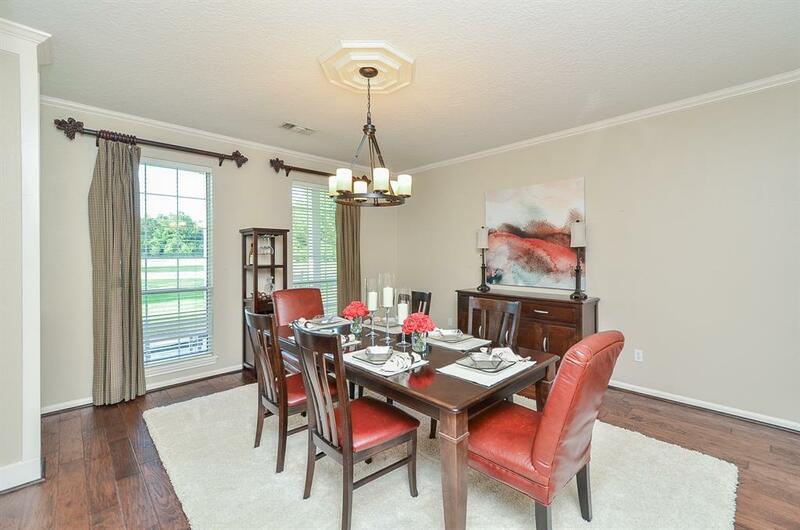 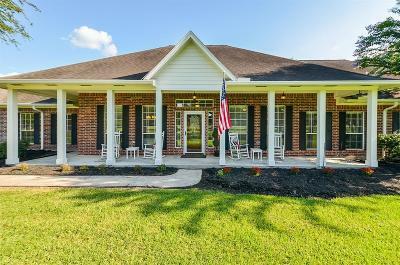 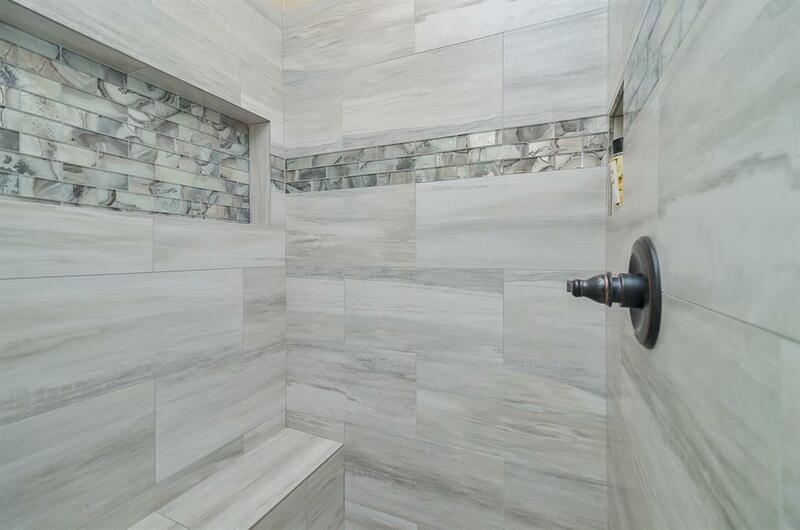 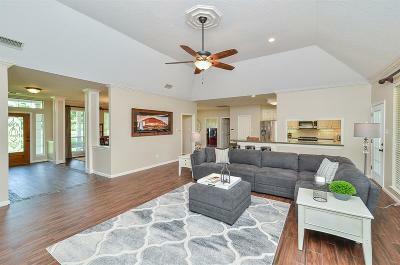 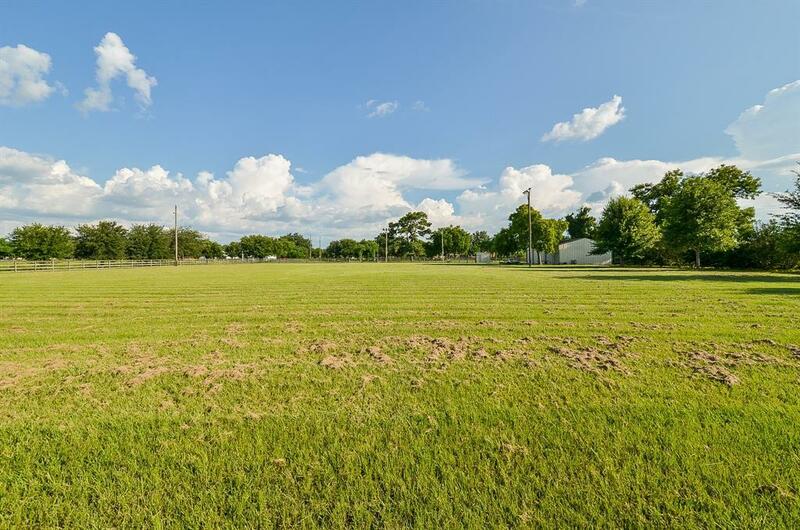 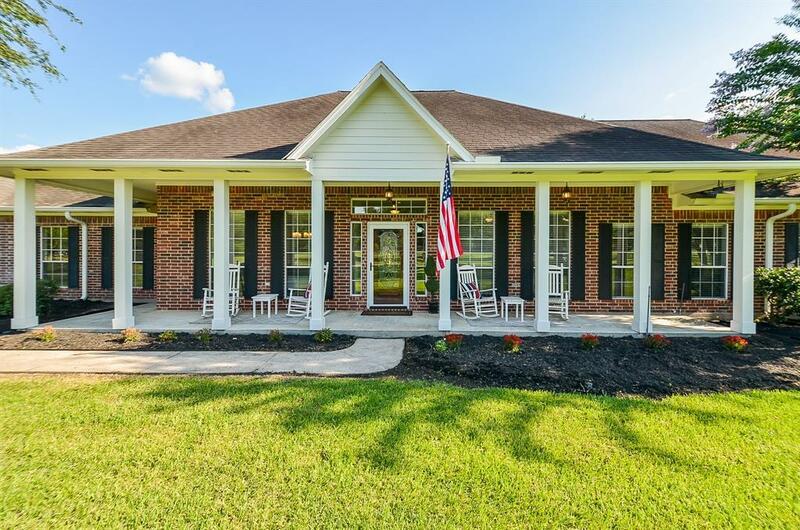 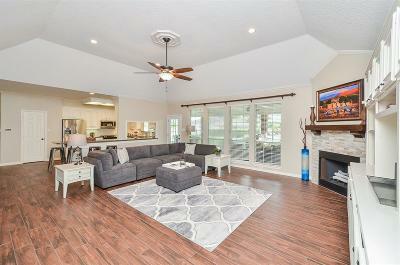 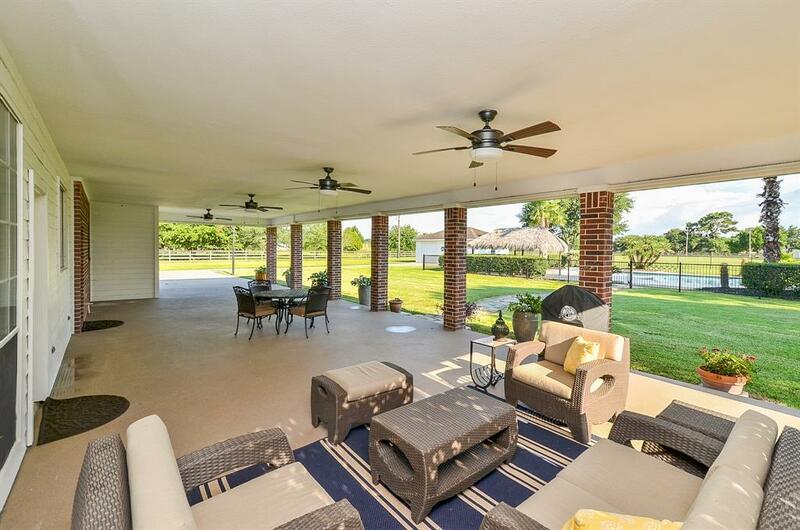 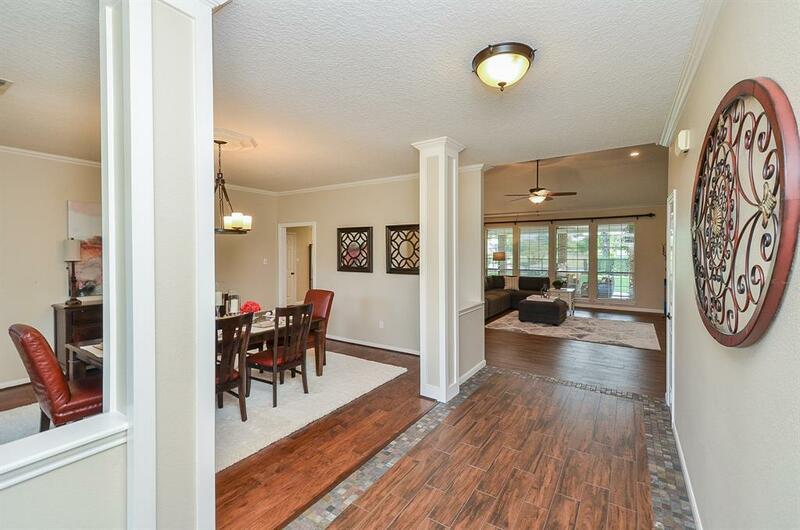 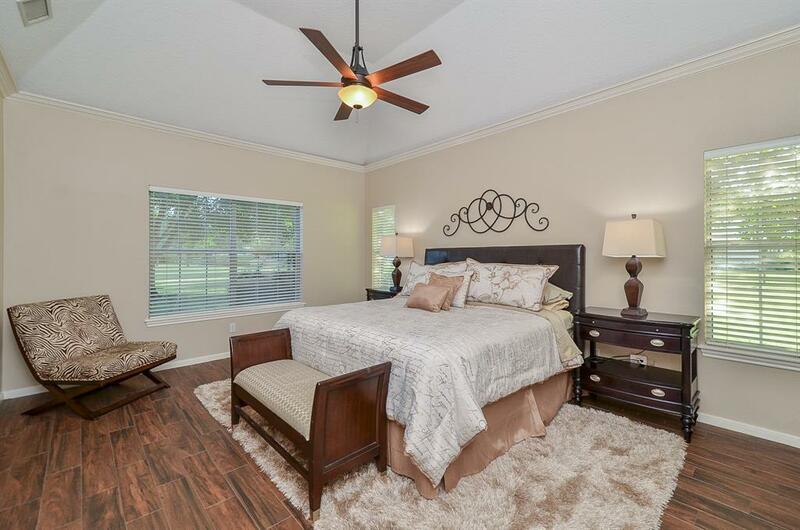 HOME BOASTS BEAUTIFUL TILE AND WOOD LIVING AREAS w/ CROWN MOLDING THROUGHOUT. 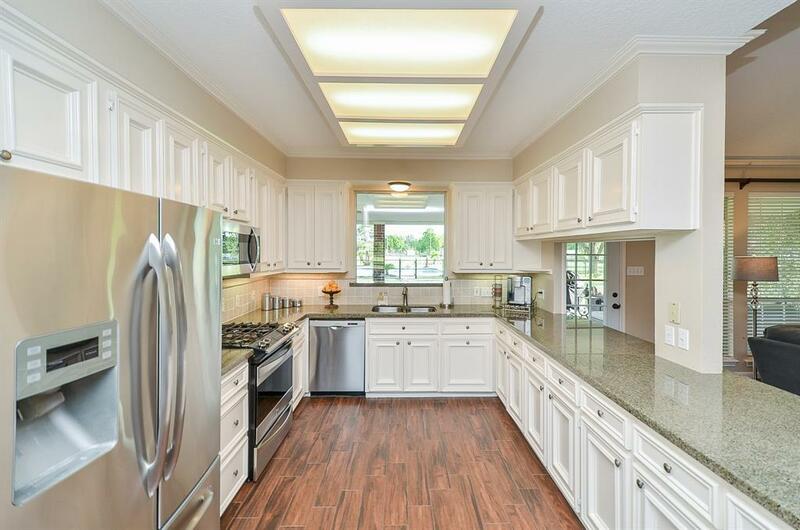 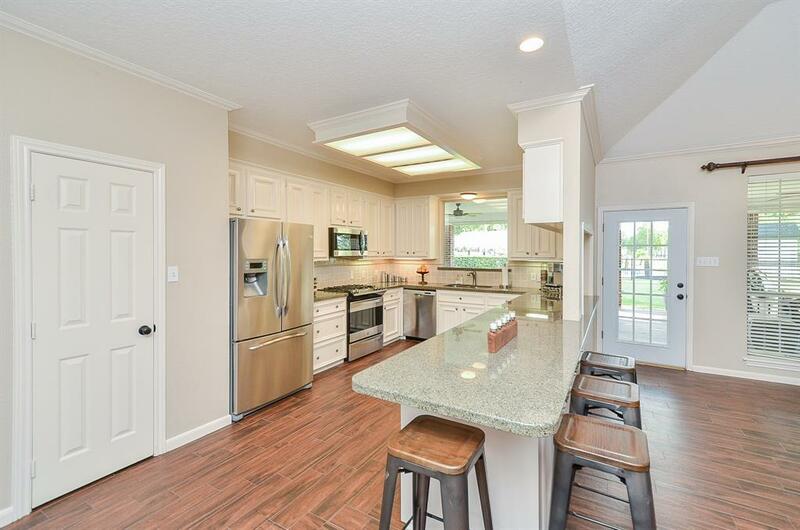 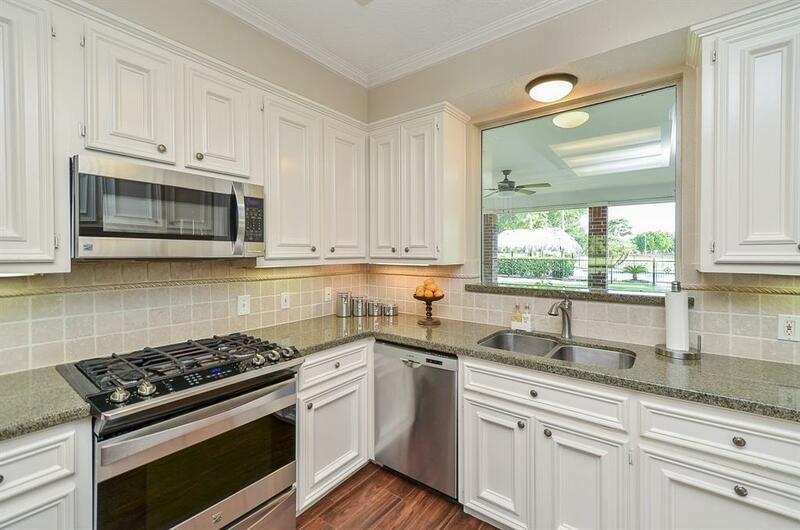 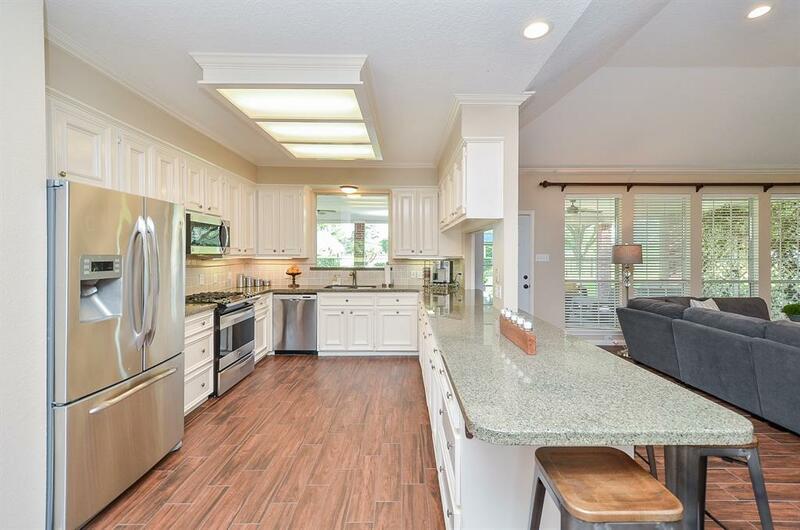 UPDATED KITCHEN HAS STAINLESS STEEL APPLIANCES, CUSTOM CABINETS, GRANITE COUNTERS, OVERLOOKS THE OPEN LIVING AREA, AND OVERSIZED FORMAL DINING! 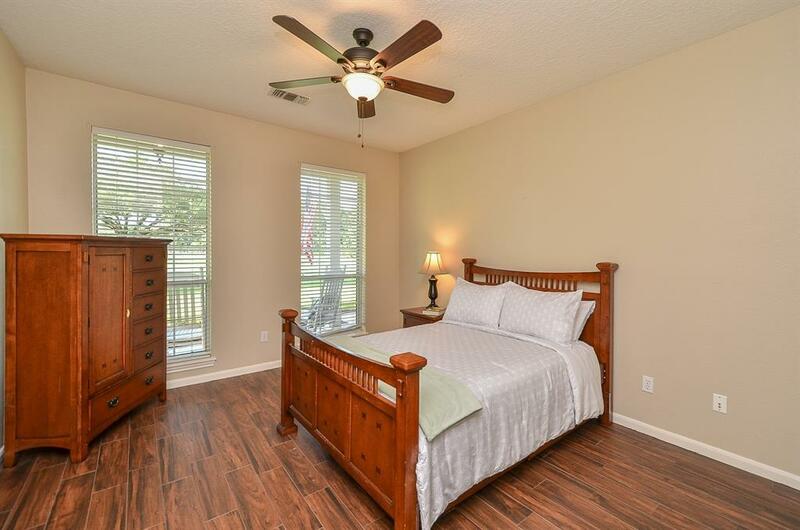 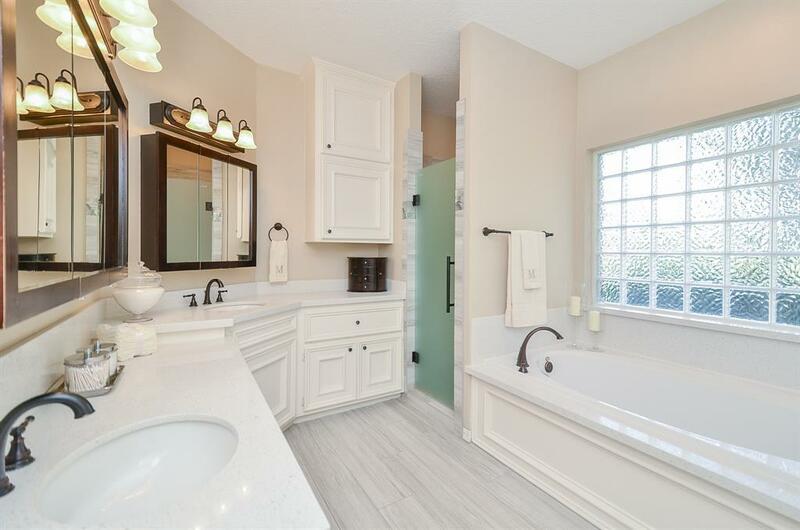 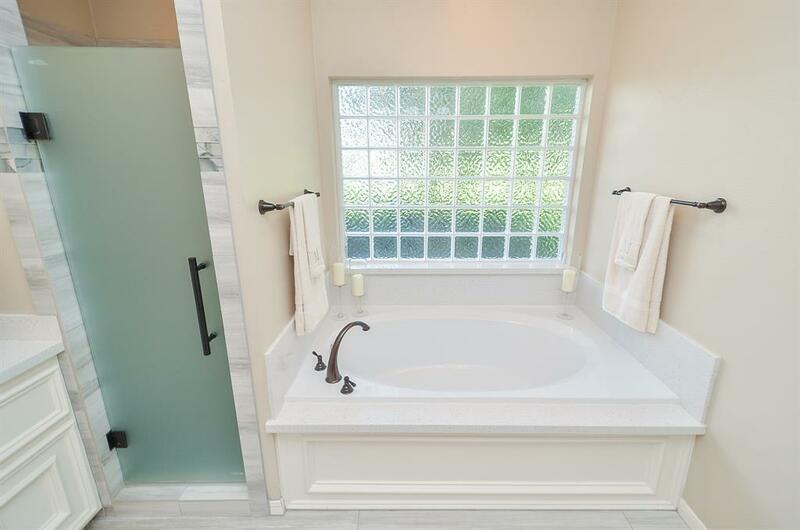 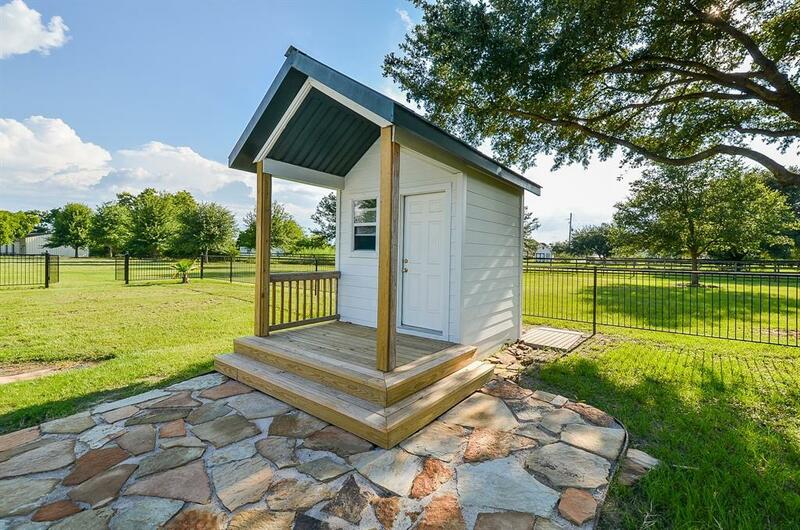 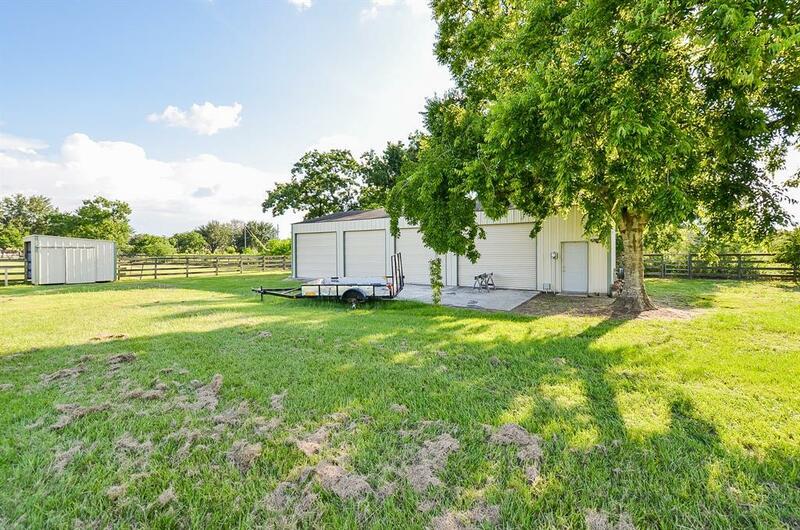 MASSIVE MASTER RETREAT W/WHIRLPOOL TUB, SEPARATE SHOWER, AND HIS/HER VANITY, PLENTY OF CLOSET SPACE WITH BUILT-INS. 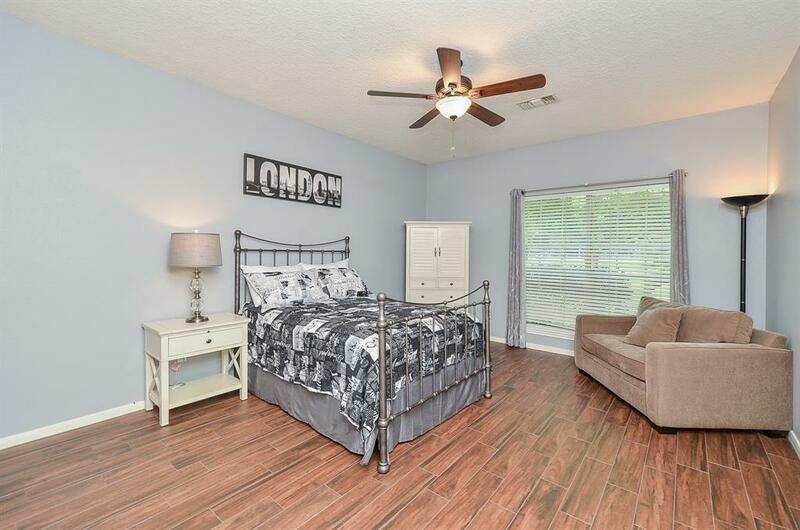 THE SECONDARY BEDROOMS ARE ALSO VERY LARGE, WITH INDIVIDUAL BATHS AND PLENTY OF CLOSETS. 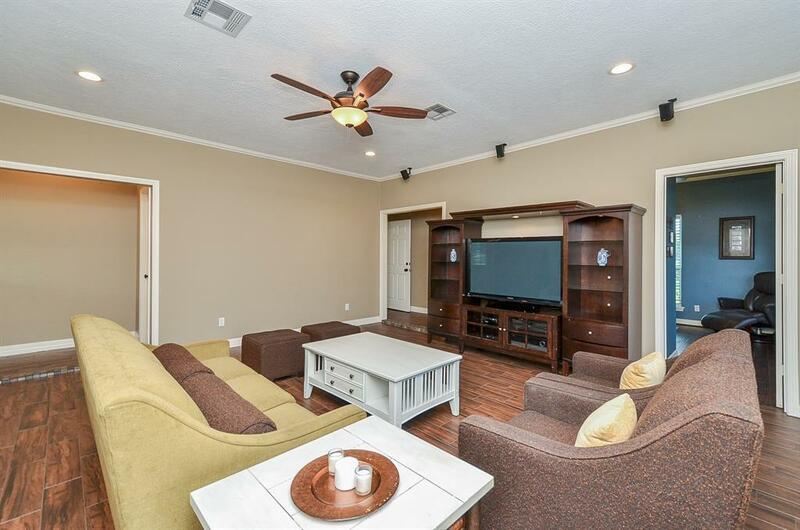 MASSIVE GAME/MEDIA ROOM w/ SURROUND SOUND, PERFECT FOR MOVIE NIGHT! 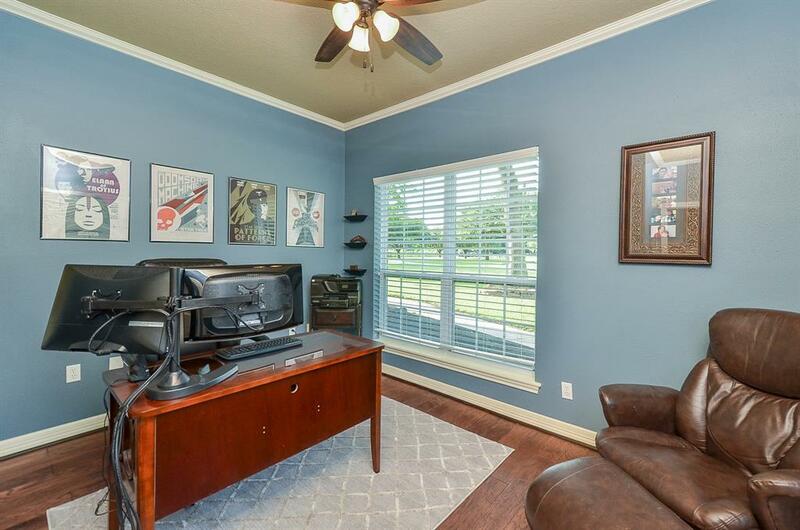 RIGHT SIZED FORMAL STUDY PRIVATELY TUCKED AWAY FROM THE REST OF THE HOUSE. 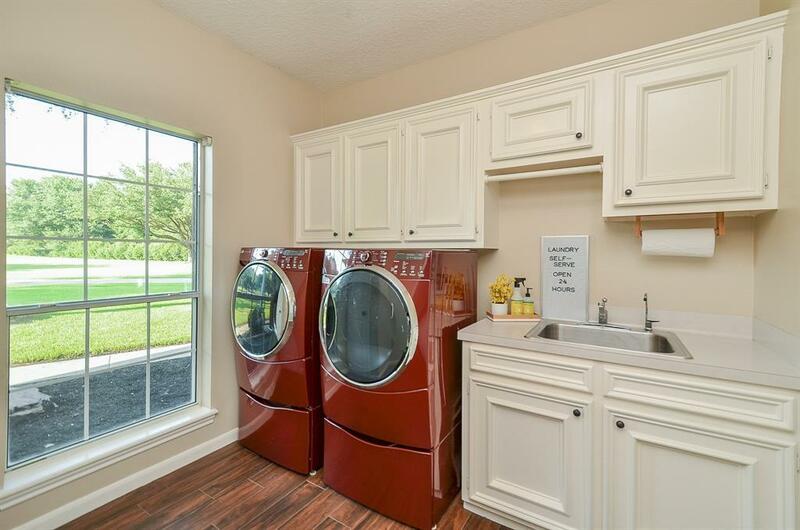 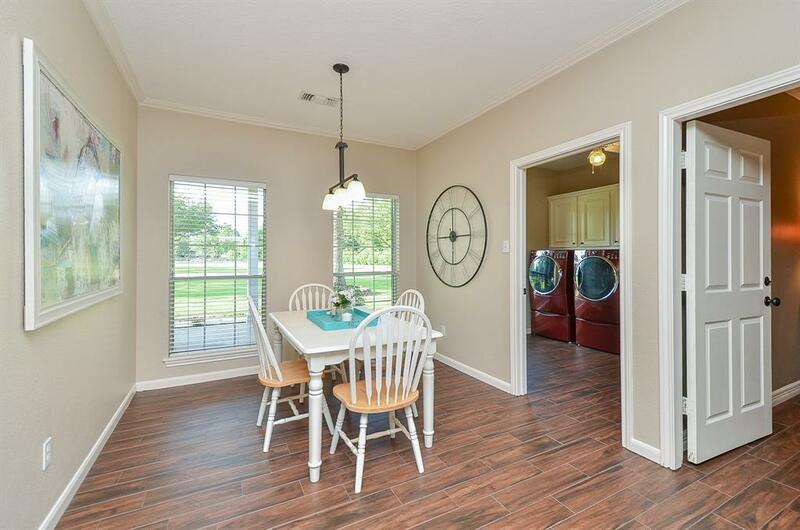 HUGE UTILITY ROOM W/SINK, ROOM FOR FREEZER/FRIDGE, AND PLENTY OF CABINETS. 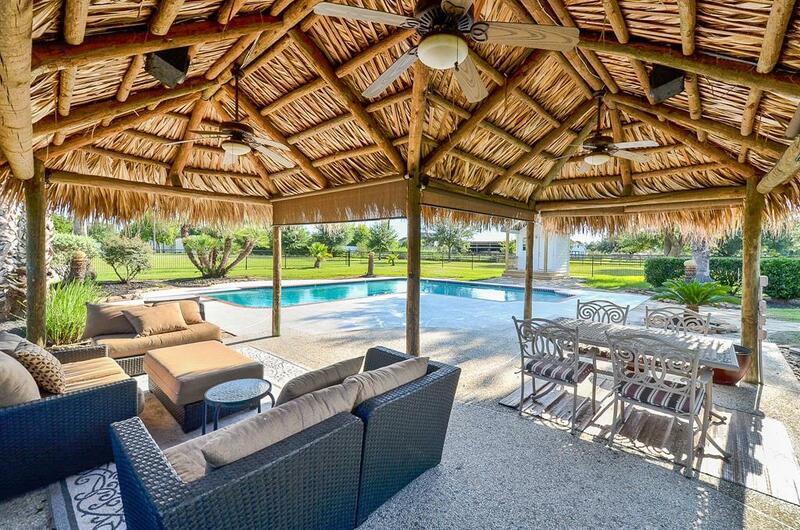 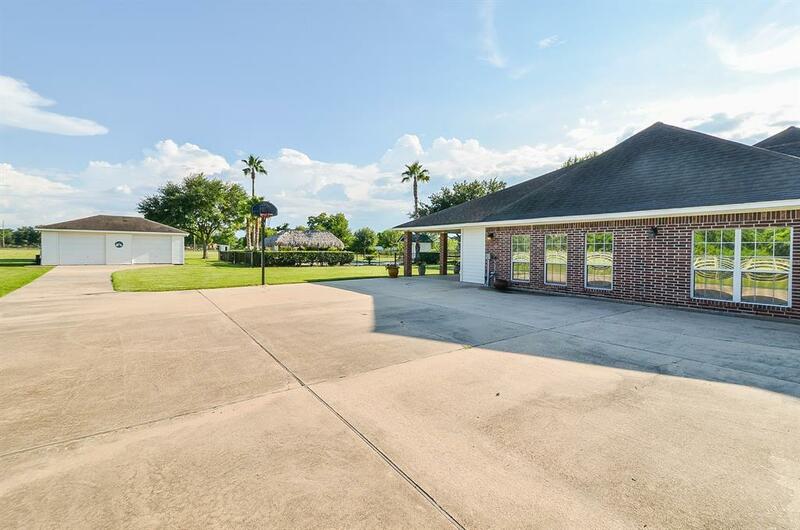 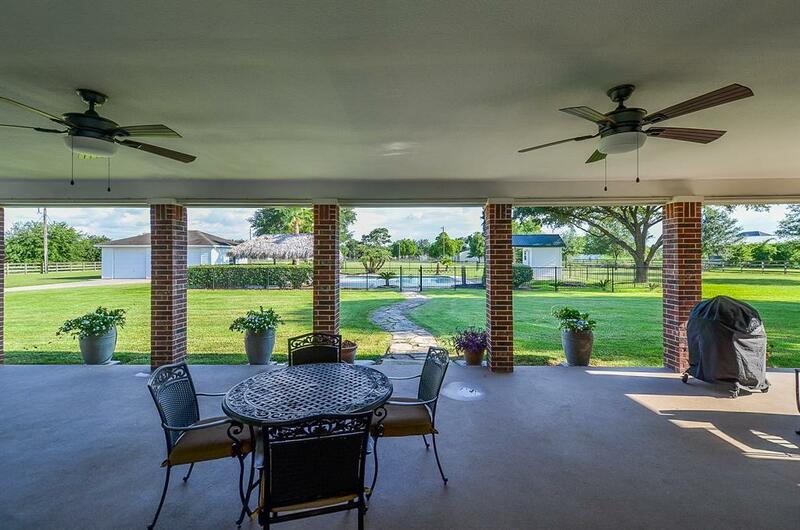 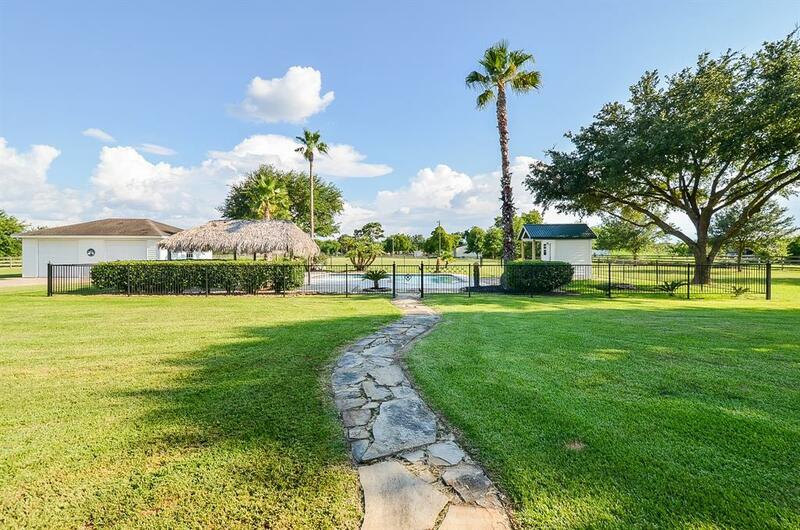 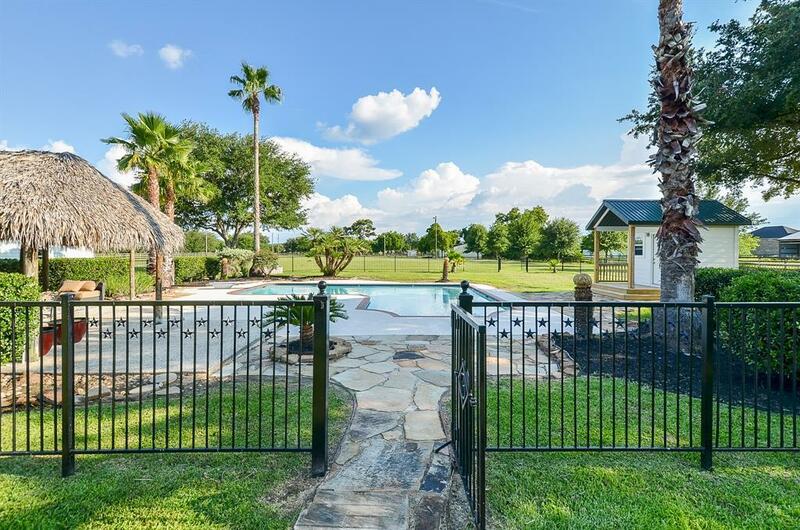 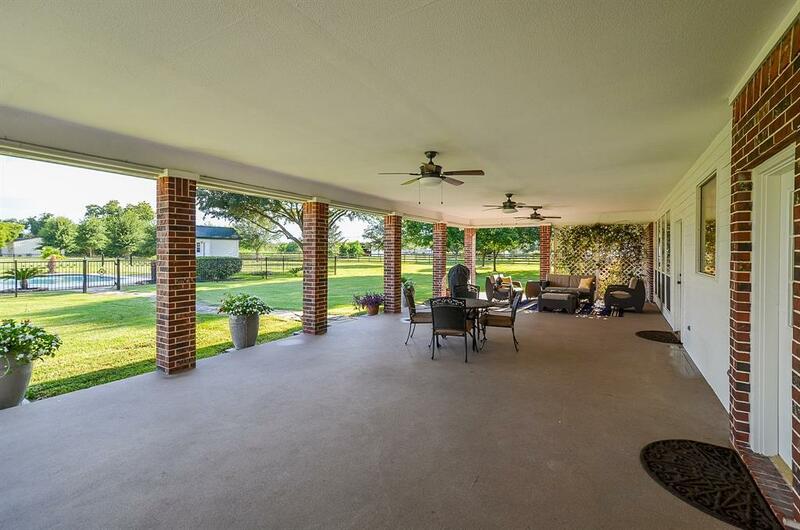 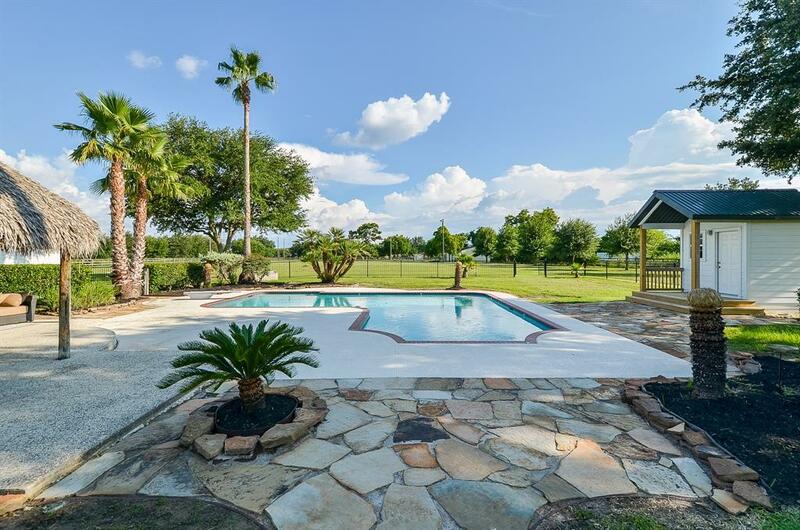 LARGE COVERED BACK PATIO STRETCHES THE LENGTH OF THE HOME w/ VIEW OF FENCED POOL AREA w/ PALAPA, POOL HOUSE, AND HOT TUB. 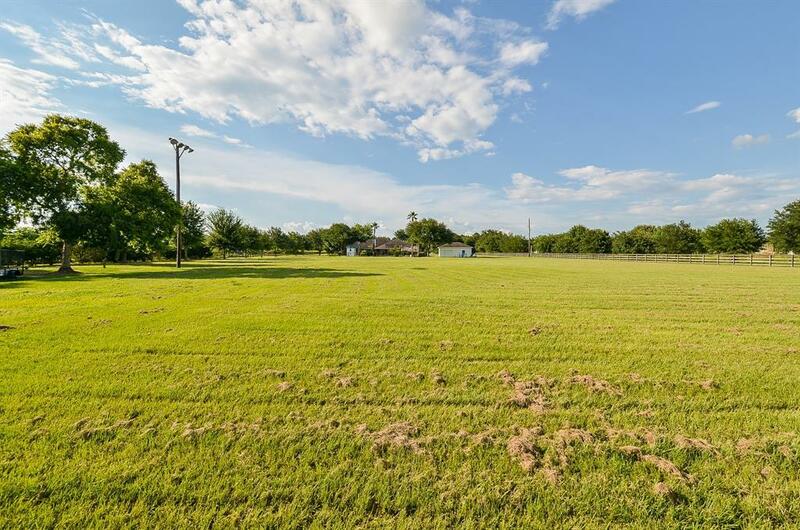 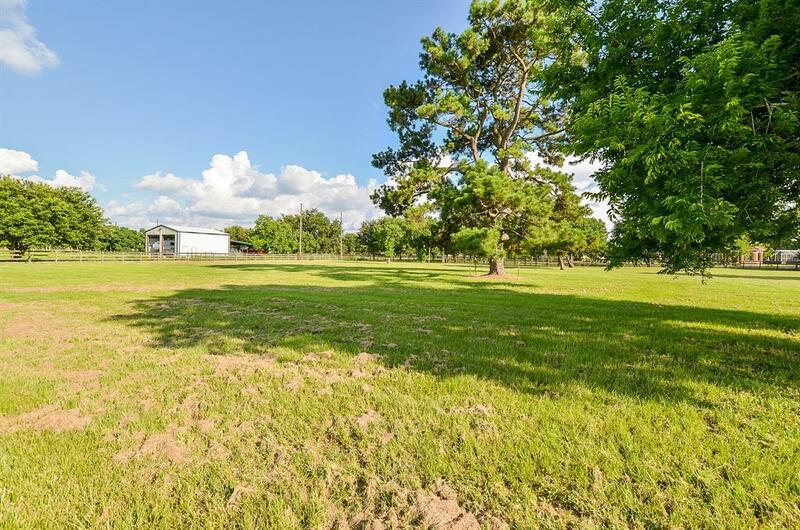 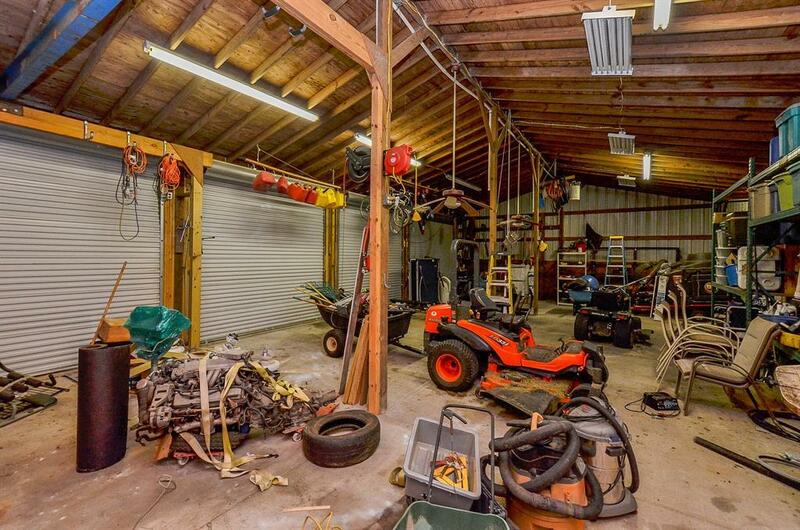 PROPERTY ALSO HAS A MASSIVE 4 CAR BLDG w/ELECTRIC & WATER, ANOTHER WORKSHOP w/ 2 CAR GARAGE, AND HORSE STABLES CROSS FENCED WITH AREA LIGHTS. 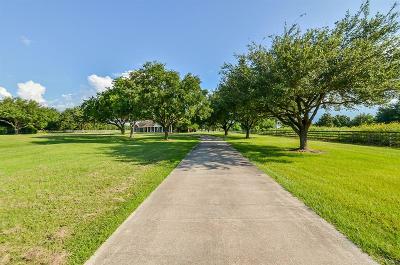 Directions: Home Is Between Skinner And Cypress Rosehill On Huffmeister. If You Plug The Address Into Maps, It Will Take You Directly To The Home.